The most beautiful member of the pea family! 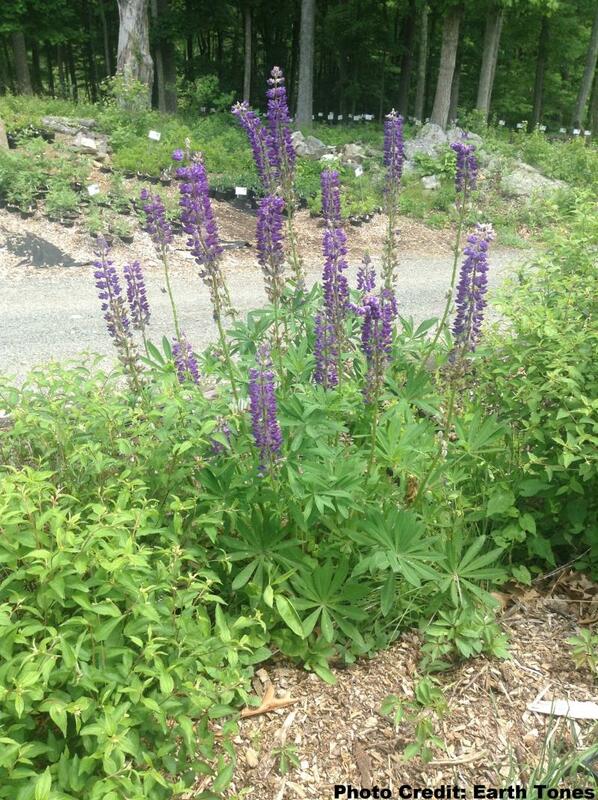 Lupinus perennis prefers dry to sandy soils. 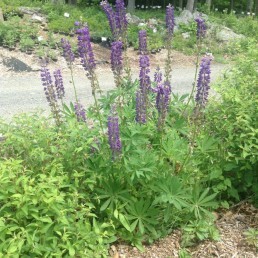 It will have spring blooms and be dormant in the late summer. 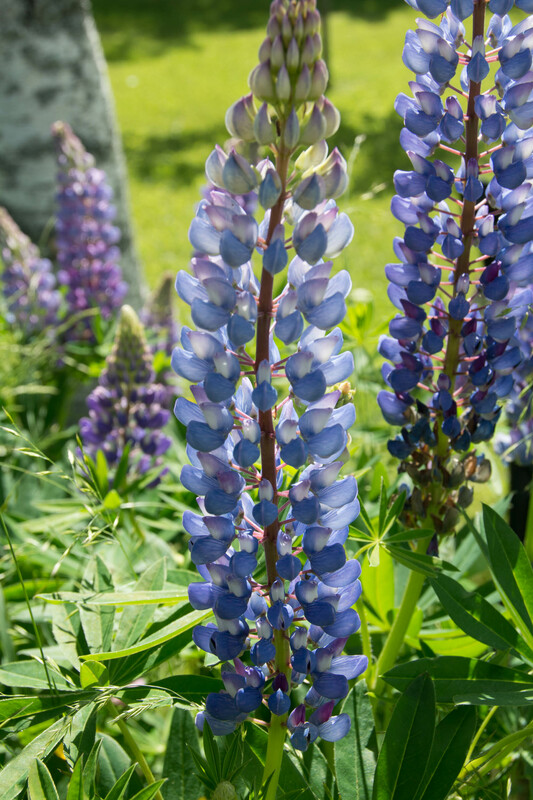 Critical in the lifecycle of the Karner Blue Butterfly.